There's nothing like a blast of exercise at the beginning of the weekend to get you going. Kiwill thinks the same. 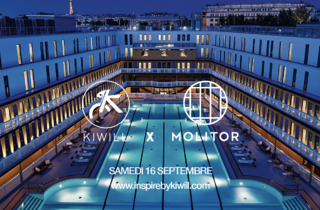 One of our top three spinning classes in Paris, Kiwill is booking out the rooftop of famous Parisian pool, Molitor, to give you a ride to remember. With two slots at 9.30am and 10.30am on Saturday 16 September, reserve now (really, NOW) for this Instagram-worthy opp to cycle with Molitor's famous crystalline waters below. 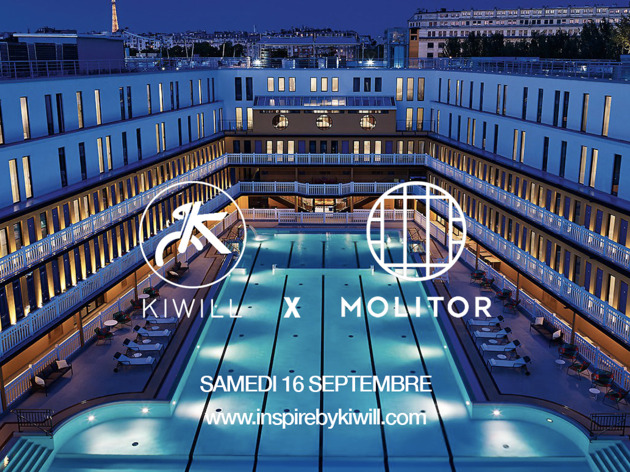 The idea is the same as the studio at République - just bring yourself (plus the chicest leggings) and the rest (towels and cold water) will be provided.